Welcome to Letou Choose. My name is Charlie Tango and I am the Swansea City manager. 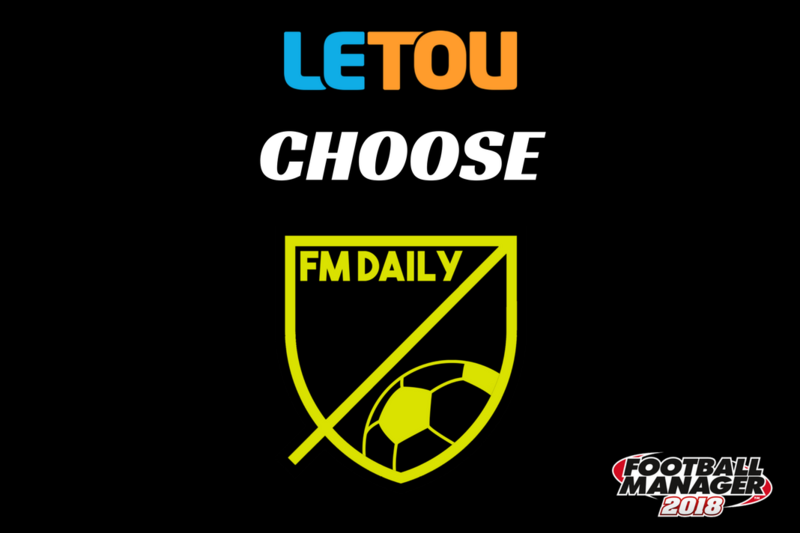 In association with Swansea City shirt-sponsors Letou, we are detailing in partnership an entire season on the popular simulation game Football Manager 2018. 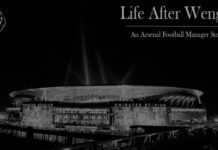 It began way back in November 2017 with a unique idea and concept from the mind of Chris Darwen, published author of the Johnny Cooper Championship Manager series of books and star of his own ‘We Are The Community’ YouTube video. It’s a real-time save and if you’re hearing the voice of Kiefer Sutherland in the guise of Jack Bauer right now, then you’re not alone. As the Swansea manager, it’s my responsibility to present real-time content posted daily for you to read, consider and in most cases, criticise! This is all alongside live coverage of our matches on the site’s Twitter account. 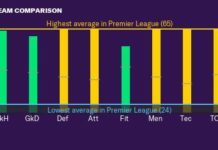 What has made this project unique has been the interaction with the Football Manager community across social media. We’ve had Swansea merchandise including shirts won and votes conducted on all aspects of the save including team selection, priorities and the manager’s position. • Players must play in their natural position. • A transfer embargo in place on the club. Thus far, we’ve stuck to those rules. The only signings that have been made have been Andy King on loan from Leicester City and André Ayew from West Ham United, both in the January transfer window and reflecting Swansea’s real-life window. The save itself has taken the turn of both Ki Sung-yueng and Leon Britton departing the club due to their own request as both players found their playing time restricted. For legal reasons, it is important to be aware that our ‘official partnership’ is directly with Letou and not Swansea City, although the club are fully aware of the project and presented stipulations through Letou. 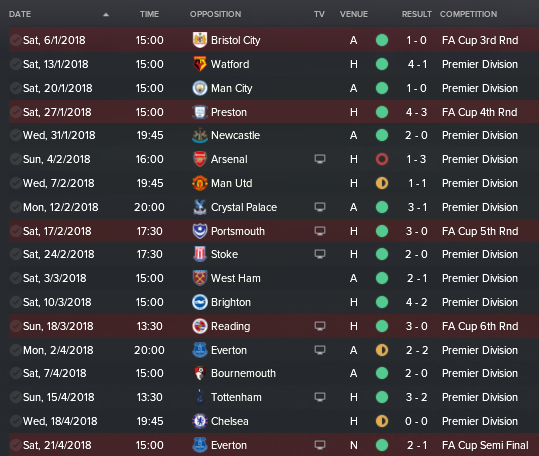 So… how has the save gone? Well, we originally began the project with a different manager in the hotseat so that should tell you all you need to know about the first half of the season. Stuart Reid was voted into the job back in November but oversaw a period where the team found itself languishing down in 19th place in the Premier League. The 3 – 3 draw against Burnley, described beforehand by Stuart himself as “massive” and “the very definition of a 6 pointer”, saw him depart the Liberty Stadium and I was plucked from the exotic location of Bucharest, where I was happily existing as manager of Dinamo. Stuart’s formation and style of playing was narrow, all about restricting space and defending well. Mine has been a classic counter-attacking 4-4-2 with the use of winger such as Nathan Dyer and Sam Clucas, who were on the fringes of the squad under Reid. If we were about to go down then we may as well go down in a blaze of glory. 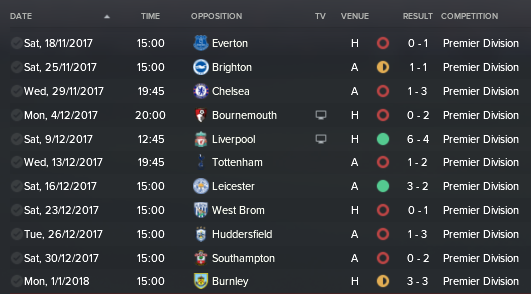 It’s gone very well, shockingly so, and we’re up to 10th in the Premier League having lost only one league fixture (to Arsenal) under my stewardship. On the graphic below, just look at all that green! On the journey, we’ve claimed the scalps of Manchester City and Tottenham Hotspur, while holding Chelsea and Manchester United to draws. There haven’t been any huge wins in terms of scoreline, the most notable being a 4 – 1 victory over Watford but the goals have come from wing play, particularly Dyer with seven assists in 15 starts. Our top three strikers have contributed with goals; Wilfried Bony has 12 and Tammy Abraham has 15 but the star of the season has been Jordan Ayew with 22 to his name. That puts him third in the Premier League scorers chart behind Harry Kane and Alvaro Morata. He’s even the best in the league at hitting the target with 63%. As a club, we have the curious honour of being second top scorers behind Liverpool but our goals conceded put us down in 15th. You join us with just three league games remaining; we have Leicester at home, then both Liverpool and West Brom away. Did we make it back to Wembley for the final? If you haven’t seen the result, I’ll present a game review here tomorrow. Welcome to Letou Choose. 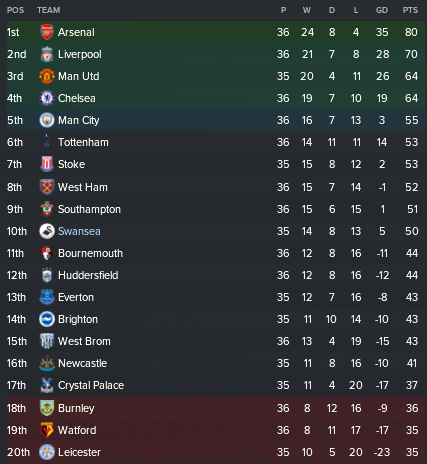 Feast on the league table, get comfortable and familiar with it because it could be a bumpy ride until the end of the season.